The study contributes to the discussion on the future energy supply in Germany and the development of a transparent and well-founded positioning of the energy industry on the basis of scenario calculations. Practice-oriented, reliable scenarios of the European energy market will be developed for 2030. Besides the value chain of the total electricity supply - primary energy sources, generation, transport/distribution and trade/sales - also central elements on the demand side under due consideration of possible efficiency increases are included in the considerations. The study initiated by the German association of the electricity industry (VDEW Verband der Elektrizitätswirtschaft e.V.) is focussed on the specific conditions in Germany. The scenarios to be calculated in the study are, however, investigated under the conditions of the European market, so that Germany is presented as an example for the challenges of the energy supply in Europe. The study is thus a useful supplement and extension of the European study “Role of Electricity”. The study will be realised in 2006/2007, headed by Dr. Dietmar Lindenberger of the Energy-Economy Institute of the Cologne University (EWI) upon participation of the Energy Environment Forecast Analysis GmbH (EEFA), Berlin. The final report is to be presented in spring 2007. Initial publication of the study is scheduled on the occasion of the world energy conference in Rome, November 11 - 15, 2007. 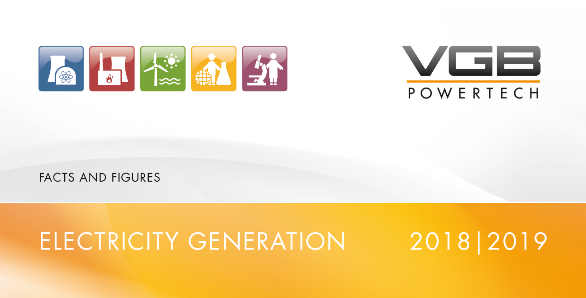 VGB contributes the point of view of the energy suppliers by co-operation in the project steering committee.